You are here: Home / Nyheter / Latest News / WARNING! Drink LOTS of water! WARNING! Drink LOTS of water! 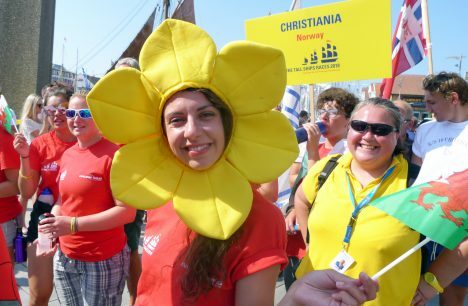 As usual, the sun is always shining for The Tall Ships Races. On Friday, however, it may become so hot that an official warning is required: 35 degrees Celsius have been reported. Remember to drink lots of water! “Make sure that you drink enough water throughout the day, take some breaks in the shade and dress in light, airy clothes. Do not forget to use a high sun factor sun cream, “says Municipal Health Manager Tord A. Haaland to Aftenbladet. 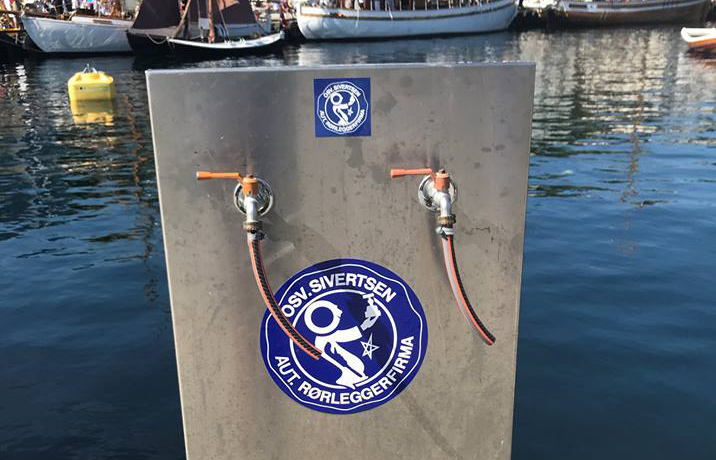 The Municipality has set up several additional water points along the 1.5 km long festival area in the harbour (Vågen). Bring your own drinking bottles and fill them up is the message. The water points are shown on the Google Map you see at the bottom of this article. If you do not find the water points, you can ask in one of the information tents. 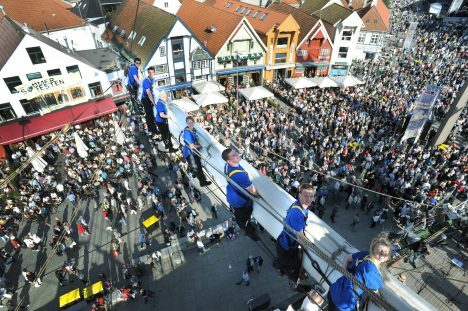 https://tallships.no/wp-content/uploads/vannpost.jpg 460 716 Øyvind Berekvam https://tallships.no/wp-content/uploads/TSR-2018-Stavanger-title-only-with-TM-outlined-01.png Øyvind Berekvam2018-07-26 18:51:112018-07-26 18:51:11WARNING! Drink LOTS of water! Follow the ships on their voyage!